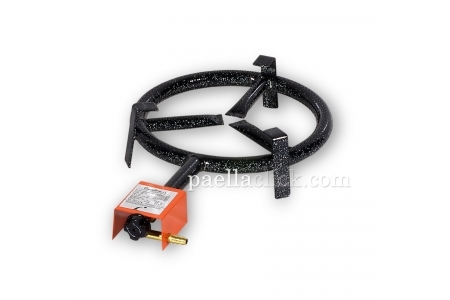 The most compact gas burner in our classic range of gasburners by Spain's top manufacturer. Economical yet very sturdy. It allows you absolute control of the flame. This 20 cm. 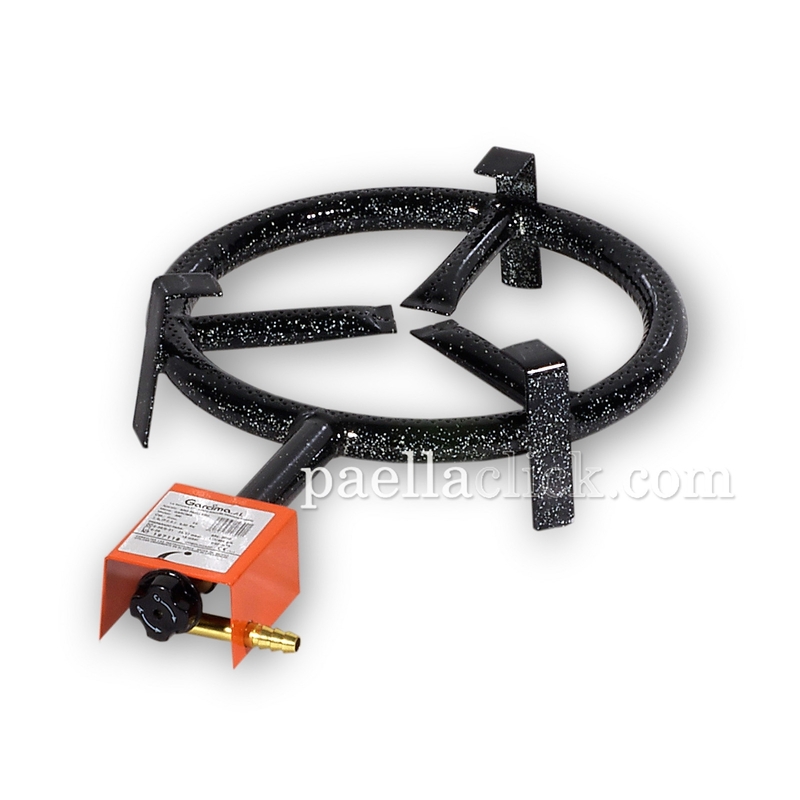 diameter (8 inches) paella gas burner can cook paella sauce pans ranging from 26 to 36 cmts. 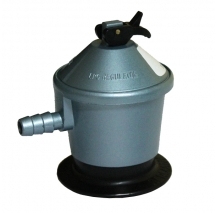 of diameter (2 to 7 rations), and its enamelled layer allows you to clean it easily. A perfect choice if you want to go camping! Cumple con lo prometido sin más pretensiones. Un quemador compacto y ligero. 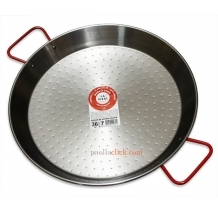 Which paella pans are suitable for the 200 mm Paella Burner? 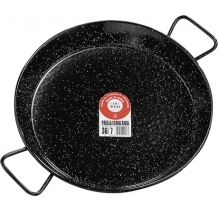 You can use the 26-28-30-32-34-36 diameter paella pans. 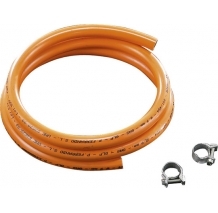 "Tapas" servings: 7 Main course servings: 2 - 3 Suitable for: Gas, Open Fire and Oven. "Tapas" servings: 7 Main course servings: 2 to 3 Suitable for: Gas and Open fire.